It’s no secret that Ideal are one of the premiere brands for UK gas and boiler manufacturing, which is why, here at Plumbing on Tap, we devote so much time to discussing and analysing their vast range of different options. 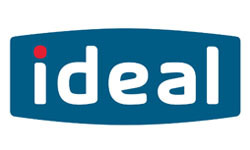 For Brighton based Ideal Vogue Boiler systems, you can do no better than us! Ideal Boilers are well known for covering just about every aspect and system operating in modern day heating systems – you’ve heard of the Logic and Logic+ ranges; today we’re looking at the Ideal Vogue boilers and what they can offer Brighton homeowners, today. Beginning with the Ideal Vogue Combi Boiler, it’s clear to see that the Ideal Vogue range is striving for something a little more special than the other combi boilers on offer throughout the overall Ideal market. For Brighton homes, the Ideal Vogue Combi Boiler offers the latest and greatest in modern day innovation and technology; this system comes with the next technological step within the heating world, with a heavy slant toward a more intelligent, user-friendly boiler. This is to say nothing of the sheer reliability, cost efficiency and energy saving benefits that come with installing an Ideal Vogue Combi over a regular Combi or older system altogether. Moving on to take a look at the Ideal Vogue System Boiler, users will see the same commitment and dedication to innovation and technological advancement within their domestic appliances. The same Vogue promise of intelligence, ease of use and low maintenance operations is carried through from the Combi into this system boiler. Here’s the good part. We, at Plumbing on Tap Brighton, can reveal to you that the Ideal Vogue Boiler range comes with a ten year warranty on all models – fantastic news for homeowners across Sussex! 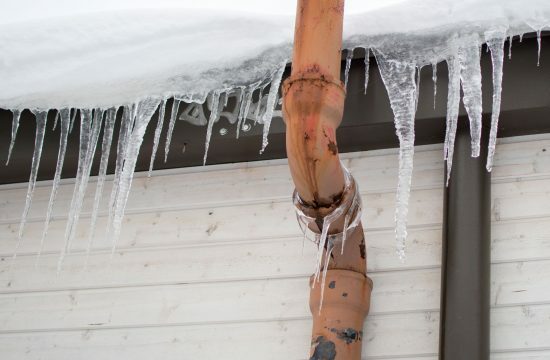 Most homeowners look to Plumbing on Tap’s Brighton Ideal Vogue Boiler installation service when they notice an undesirable spike in their monthly heating bills, a lack of consistency with their in-house water pressure/heat, or some other sign of age or deterioration. Although this is perfectly sound reason to install a new Ideal Vogue boiler, it’s also worth considering that age isn’t the sole criteria for upgrading or changing out your home’s heating system. Many of the issues that plague modern boilers can go unnoticed for a long time before damaging systems begin to show – so even if your current system is recent and modern, it may still be worth taking up Plumbing on Tap’s Sussex Ideal Vogue boiler installation offer some time soon. 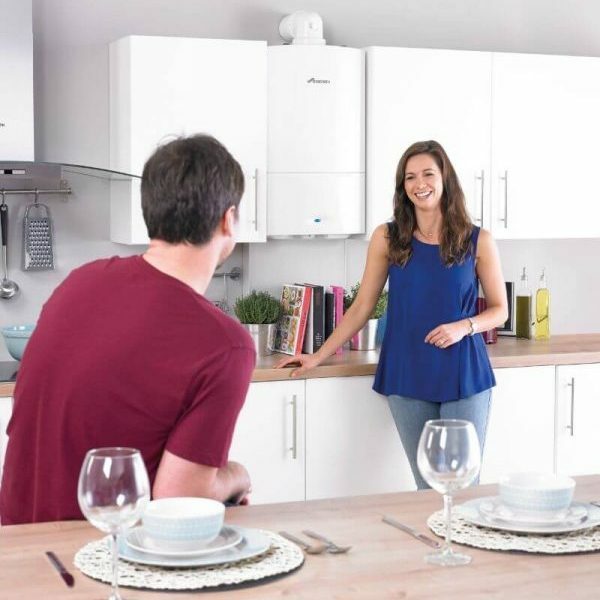 Our technicians are available 364 days out of the year to install your new Ideal Vogue, or any other, boiler, as well as perform any repairs or maintenance needing done – more on that later. The installation of all Ideal Vogue boilers is promises to be a quick, reliable and cost-efficient process, carried out by consummate Plumbing on Tap professionals; additionally – that ten year warranty will kick into action upon the initial installation day. 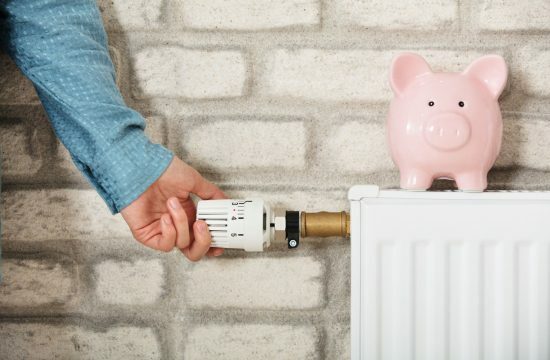 The key to a healthy, fuel efficient and warm home is to simply never to take your eyes off the proverbial prize – in terms of boilers, this means frequently scheduling servicing and maintenance procedures for your heating system to avoid any large, small or high-cost faults developing over time. At Plumbing on Tap Brighton, we’re always telling customers the same thing: your boiler and/or heating system is never too young to benefit from a service or some maintenance. Much like the initial installation or replacement; a young boiler may be just as damaging to your wallet or home as an older, more noticeably damaged/outdated one. 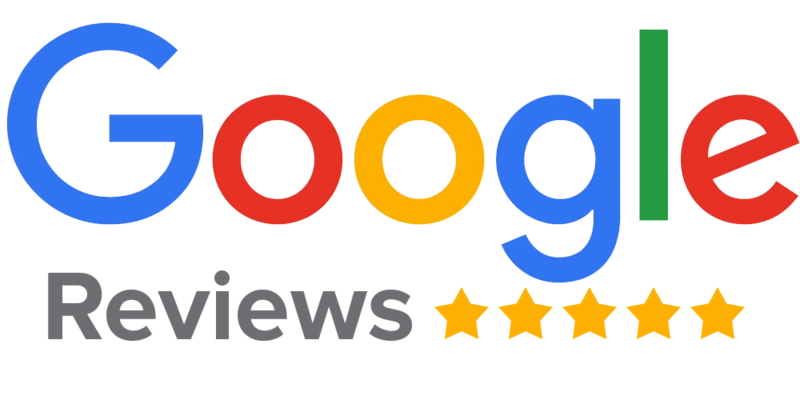 It’s because of this dedication to keeping our customer’s happy, safe and well off that Plumbing on Tap has developed a reputation for the finest Brighton Ideal Vogue Boiler maintenance service operating today. The average time for a servicing for Ideal Vogue boilers tends to come in at around an hour to an hour and a half; the same for most of our boiler ranges. Naturally service costs/times or complexity will rely completely upon how badly the boiler requires having work done, and how accessible your home’s heating system is to our technicians. Ideal Vogue Boilers receive the exact same treatment as every other boiler model on offer at Plumbing on Tap: this means a meticulous, 18 point check and inspection of the boiler/heating system – with a company promise to respond to call-outs in record breaking time. You also don’t achieve the heady title of Sussex’s best Ideal Vogue Boiler Servicing Company without offering a few extras, too; with Plumbing on Tap Brighton, our engineers will also service and examine any gas fires you may have dotted around the home. The full staff, here at Plumbing on Tap Brighton, believes that the key to fantastic Sussex Ideal Vogue boiler repairs is to have an honest, up front policy with all customers with regard to pricing, schedules and the complexity of a repair job. 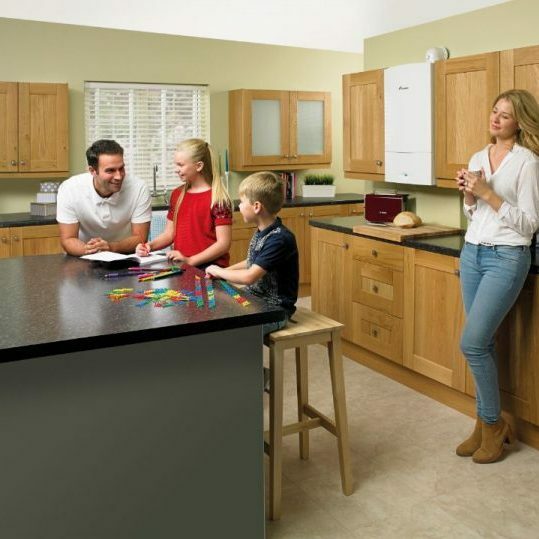 The repairmen and women working for us are all fully trained professionals, with up to date knowledge of all the modern techniques and requirements of boilers such as the Ideal Vogue range (and, indeed, any other Ideal boiler selection). The call-out engineers working for Plumbing on Tap Brighton also carry a huge range of spare parts, tools and appropriate equipment in order to take on any job, big or small, at a moment’s notice – which is why we boast such quick response times and high success rates with repairs to our customers’ Ideal Vogue boilers. The cost of a call-out is priced at £65 inc. VAT, and this includes a promise of no hidden fees, and a genuine, dedicated attempt at completely resolving the issue within the first hour of arrival, saving time for both you and the engineer, as well as keeping the cost of the repairs as low as possible. Plumbing on Tap Brighton are ready to respond to absolutely any Ideal Vogue Boiler complaint or similar issue that you have, so please don’t hesitate to get in touch. Plumbing Ontap offers Ideal Vogue Boiler services in Brighton, which is located in South East England, and a large town in the county of East Sussex. Plumbing Ontap’s Ideal Vogue Boiler service area like-wise encompasses Moulsecoomb, Hollingbury, Hollingdean, Hove and Mile Oak in the City of Brighton and Hove. Last in order but nevertheless important, Plumbing Ontap’s Ideal Vogue Boiler services cover the Brighton Municipality including Brighton Marina, Stanmer and Bear Road area.